​Three Rivers Inn & Suites in Three Rivers, TX has an indoors pool and Jacuzzi, offers a continental breakfast, on site laundromat, and conference room. Our Three Rivers location has an amazing indoor pool and bubble tub so you can relax in while you're away from home. There is no lifeguard on duty, so please be careful and follow the rules! No need to drive to a laundromat when we have one right here for you! Change and laundry detergent dispenser are on hand. We serve a continental and hot breakfast everyday from 4 AM to 9 AM. YES! YOU SAW IT RIGHT; 4 AM! While you're in the lobby, go ahead and kick your feet back and enjoy our flat screen TV's. 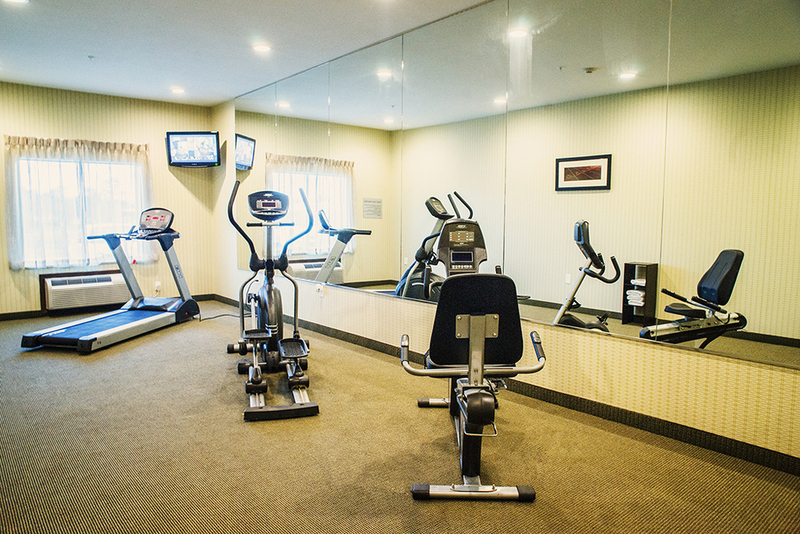 Relax and watch the news and weather forecast, or take advantage of our business center. 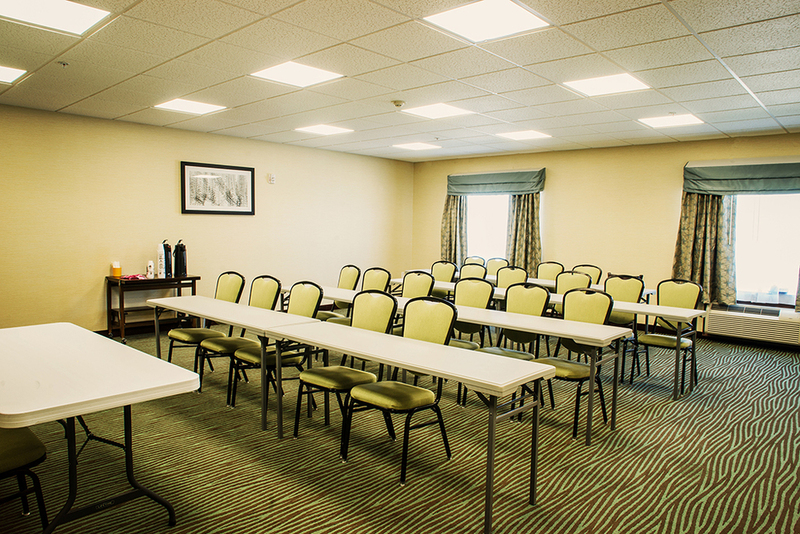 Need a place to host a meeting or small social gathering? 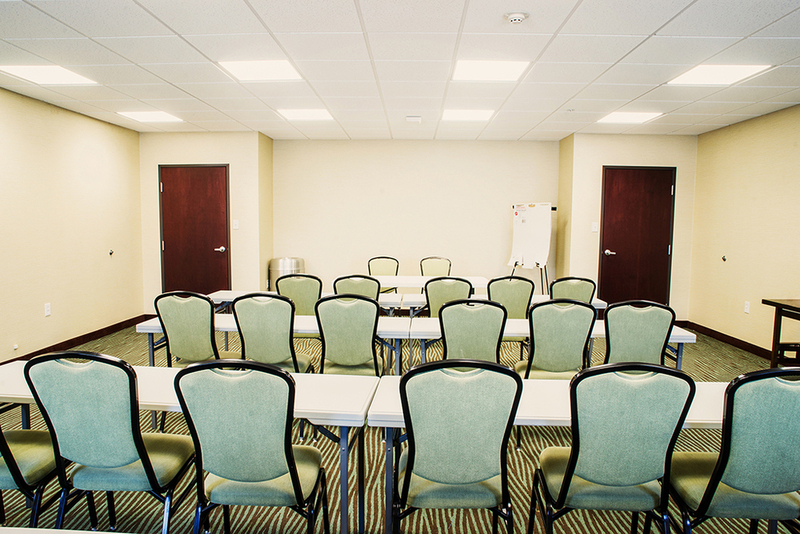 Our conference room is the answer to your problem! We have seating for up to 24 guests, projection systems and catering on request.